According to their April agreement, Belgrade and Prishtina should agree on issues of telecommunications and energy before June 15. 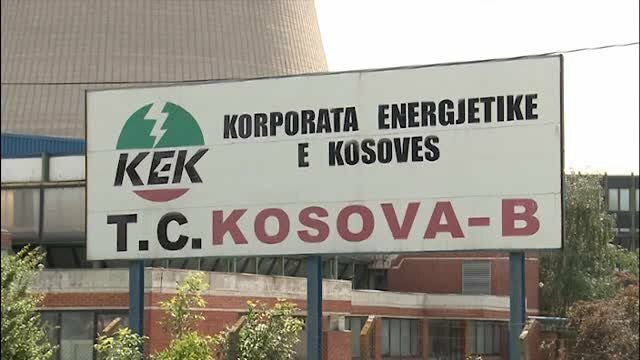 Agreement on Electricity should resolve the issue of energy facilities in the north; regulate the supply and charging for electricity in this part of Kosovo, as well as the question of international transit of electricity through Kosovo. Deal on telecommunications will address issues of international dialing code for Kosovo and license for Serbian mobile Agreement in Kosovo. Agreements in these areas are a prerequisite for both sides to move forward towards EU membership.